by Cully Stimson: This November, there are a record number of ballot initiatives in at least nine states regarding so-called medical marijuana or outright legalization of the Schedule I drug. The pot pushers, both small businesses and large, want more people smoking, eating, and consuming more pot because it is good for their bottom line. Law enforcement hopes that THC (the active ingredient in marijuana) testing using saliva will enable officers to test drivers in a safe, relatively noninvasive manner, and several manufacturers have developed such test devices. There are questions whether oral THC testing can serve as a valid testing device, but no court has forbidden their use. 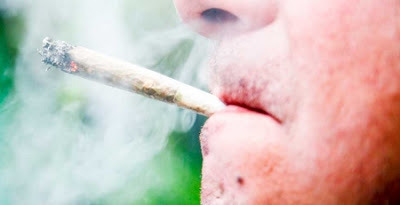 Tags: Study Confirms, Marijuana Use, Up Drastically, Workforce, medical marijuana, recreational abuse To share or post to your site, click on "Post Link". Please mention / link to the ARRA News Service. and "Like" Facebook Page - Thanks!